The health of the global environment depends on intact ecosystems. Clayoquot Salmon Festival was an awesome week! From September 1-7th, we had 8 public events and hundreds attended!! Clayoquot Salmon Festival Sept 1-7! 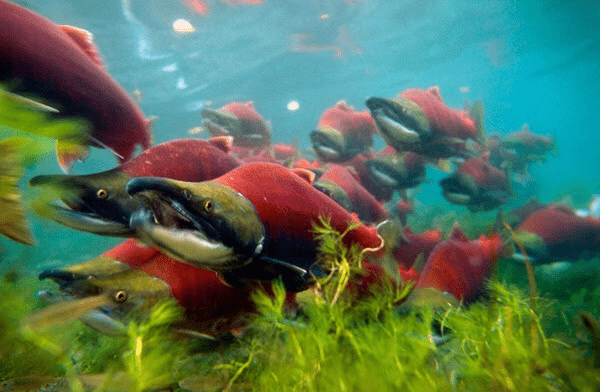 The salmon are returning and we are reminded of what we are fighting for. Please join us for the Clayoquot Salmon Festival, Saturday, September 1 – Friday, September 7 to help us protect, educate about, and celebrate the irreplaceable backbone of the coast! 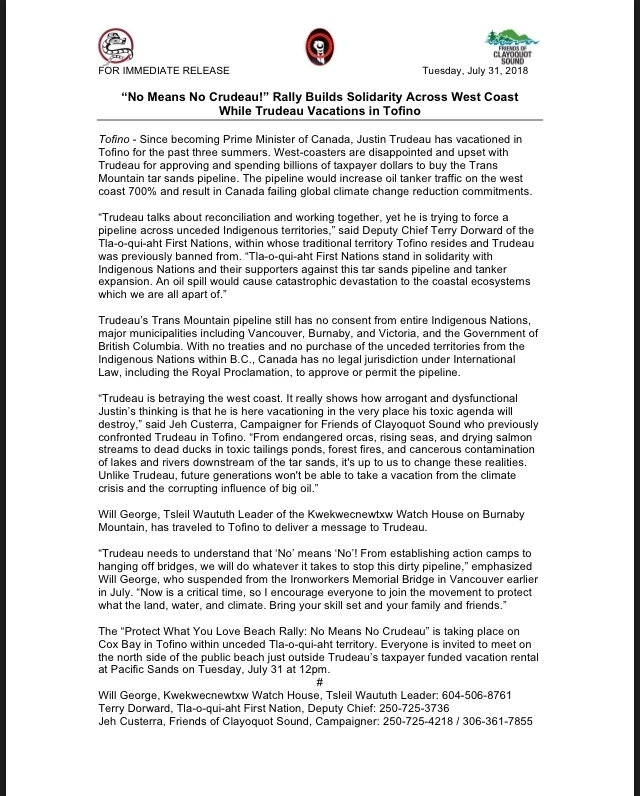 Press release for the “No Means No Crudeau” Beach Rally in Tofino. During Trudeau’s visit it was unusually smoky due to BC’s forest fires in the interior that have now burned together to create a single blaze that is 4,700 square kilometres in size, the largest fire ever recorded in BC. Over the past four decades, the area burned by forest fires in Canada has increased as summer season temperatures have warmed. Climate change is real. Winter 2017 - 2018 Newsletter Is Out Now! 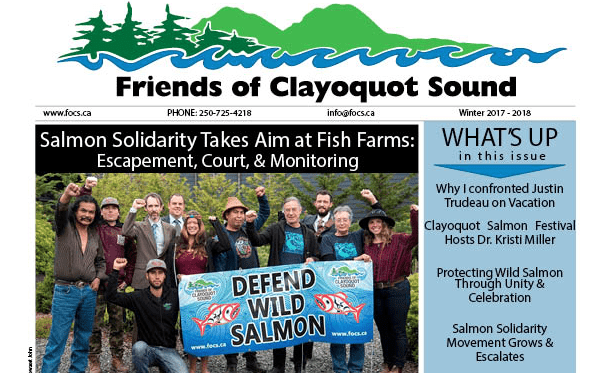 The Friends of Clayoquot Sound Winter 2017 – 2018 newsletter is out with an in-depth look at the major issues in Clayoquot Sound and the work we have been doing over the last several months, including updates on our campaigns. 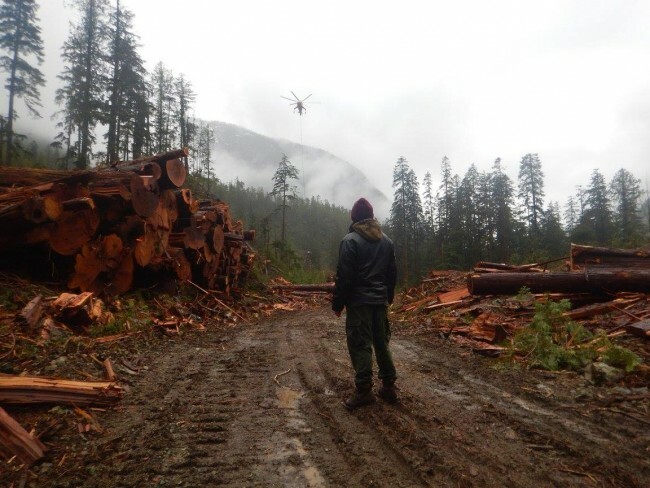 Since large scale logging began on Vancouver Island, an area equivalent to approximately two soccer fields of old-growth rainforest has been cut every hour. In light of how few old-growth forest ecosystems remain on Vancouver Island and the current battles to protect the little that remains, we believe the value of these areas for clean air, water, climate, tourism and recreation as part of diverse local Indigenous and non-Indigenous economies will be significantly greater if left unlogged and intact to allow long-term preservation combined with conservation financing and carbon revenue. 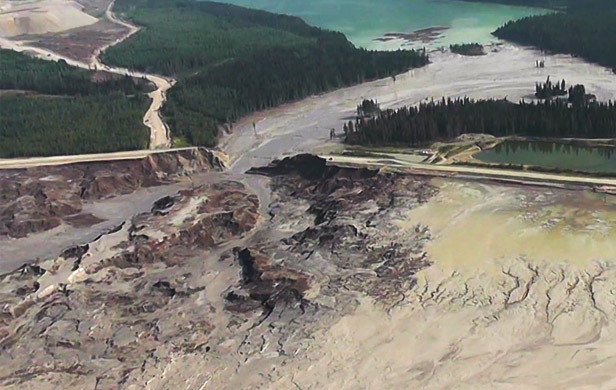 On the third anniversary of the Mount Polley mine disaster, and deadline for Provincial charges, August 4, 2017, Indigenous advocate Bev Sellars filed a private prosecution against Imperial Metals Mount Polley Mining Corporation at the Provincial Court of British Columbia in Vancouver. Sellars was Chief of Xat’sull First Nation when the disaster struck near her community 3 years earlier and needs funds to support her legal case. Now we call on our supporters to prepare for a solidarity rally which will bring frontline occupiers to the BC Legislature in Victoria on Thursday, November 2nd. The rally will begin at 11am, so bring your family, friends, drums, and signs of support! Join our annual AGM as we present what we have been up to this last year in FOCS! This is also an incredible opportunity to take part on the Environmental Social Movement happening locally and around the globe. 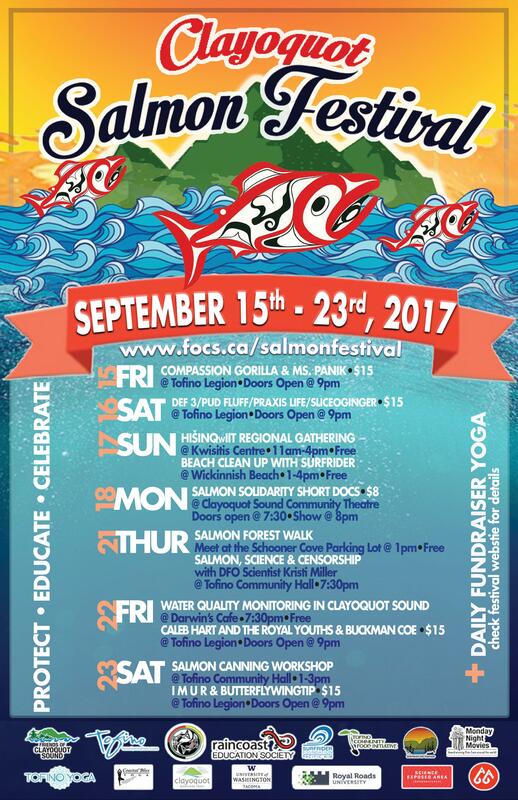 With over 700 attendees, the 2017 Clayoquot Salmon Festival was a huge success in celebrating and advocating for wild salmon. We are already looking forward to next year! 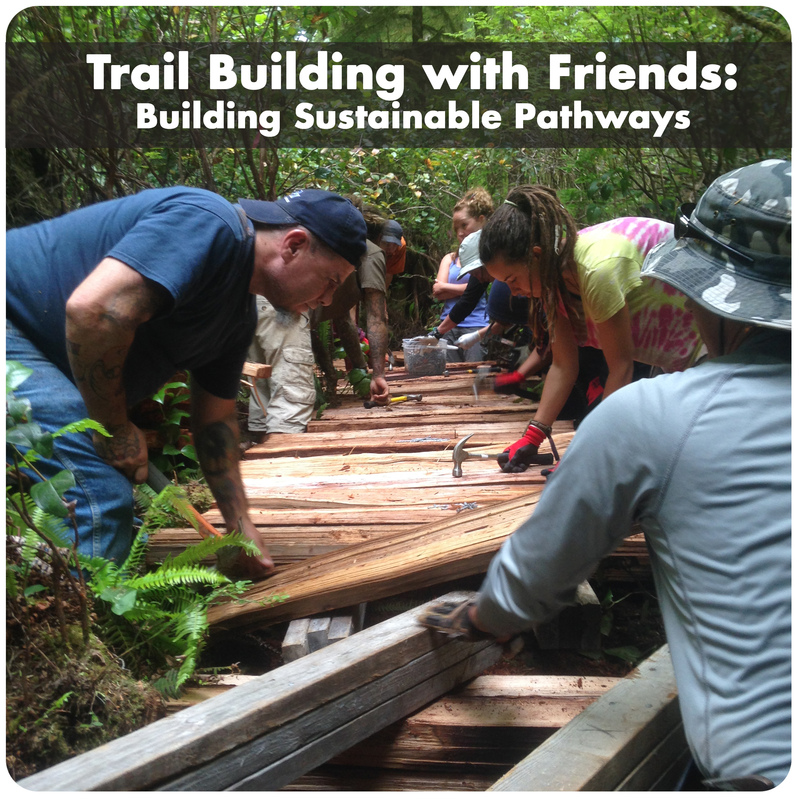 FOCS has launched this year’s Trail Building with Friends program, aimed at supporting First Nations’ management of trails found within Clayoquot Sound. Cypress Che Seitcher is FOCS new Summer Student! 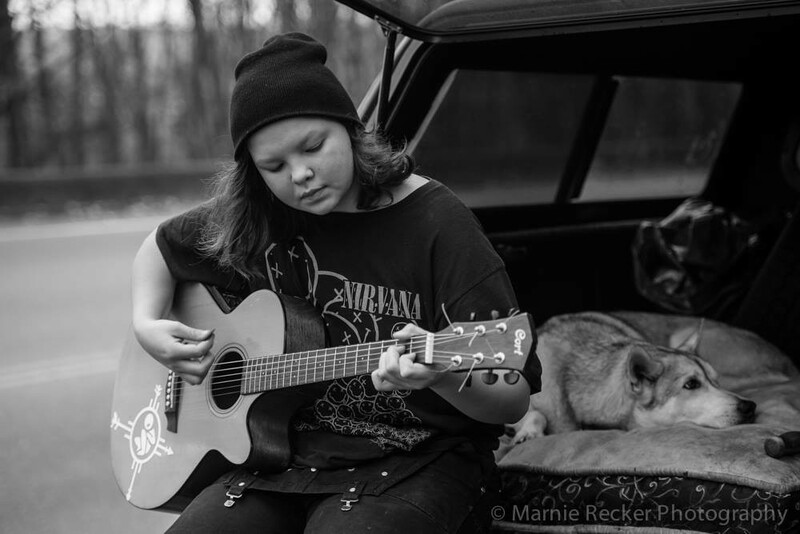 Please join FOCS in welcoming Cypress Che Seitcher to the FOCS team as our new summer student and the Earth Keepers Organizer! 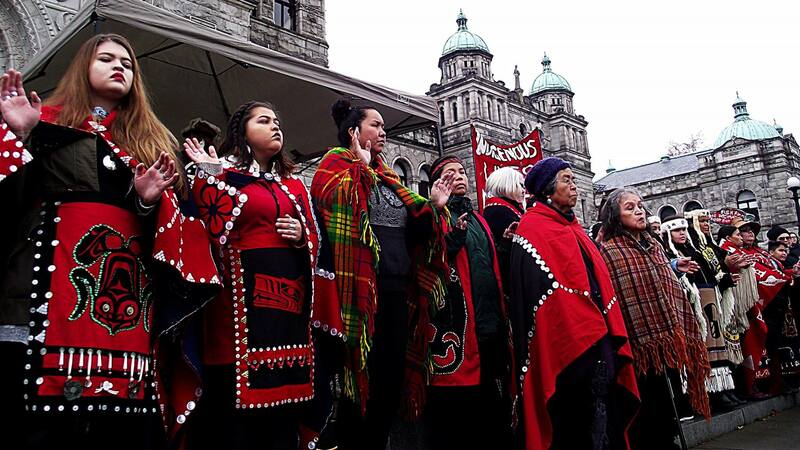 Friends of Clayoquot Sound officially endorse Unsettling Canada 150: A Call to Action from Idle No More & Defenders of the Land! 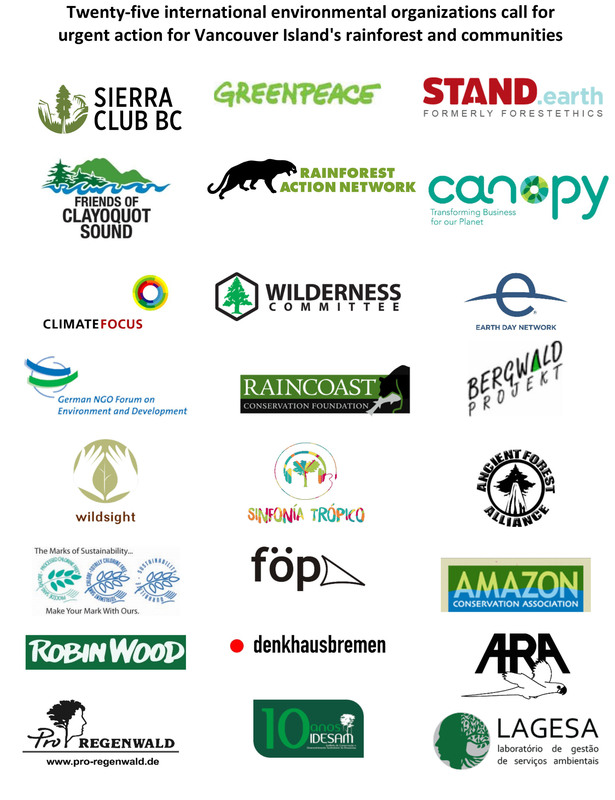 Come stand with Friends of Clayoquot Sound as we support Indigenous Land Defenders & Water Protectors of Imperial No More in banning Imperial Metals from destructive mining in their territories. 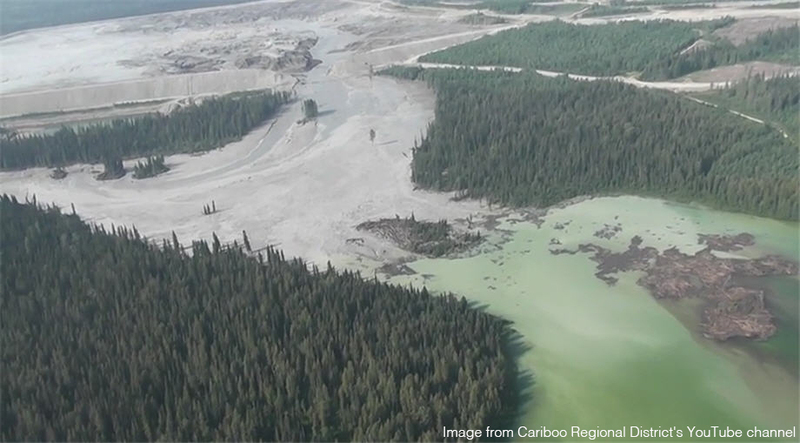 Together we will confront Imperial Metals Mining Corp major shareholders and executives to hold them accountable at the Imperial Metals Annual General Meeting. 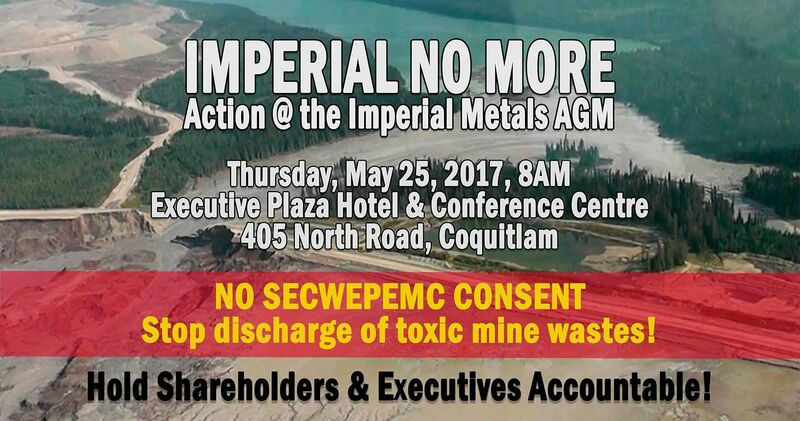 We will rally for the Imperial NO MORE Action outside the Executive Plaza Hotel (405 North Road) in Coquitlam @ 8 am. Bring your solidarity presence, cameras, hand drums, banners, noise makers, & signs! It’s time for action!!! FOCS is Hiring a Summer Student! Friends of Clayoquot Sound is seeking a motivated and energetic student to join the team from June to the end of August. 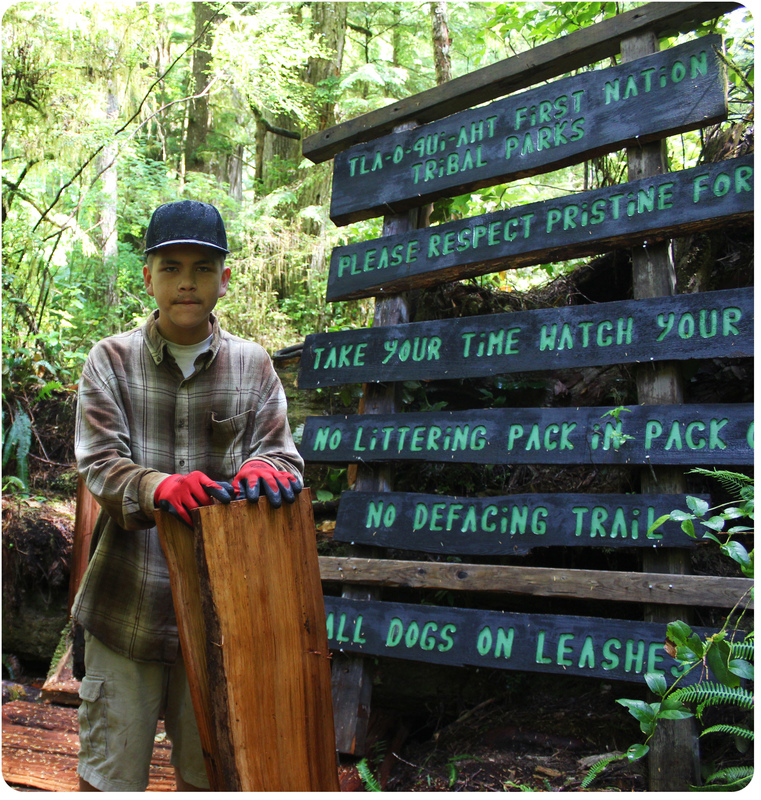 This student will play a key role in supporting the planning and organizing various events and activities including the “Trail Building with Friends” project and the Clayoquot Salmon Festival. 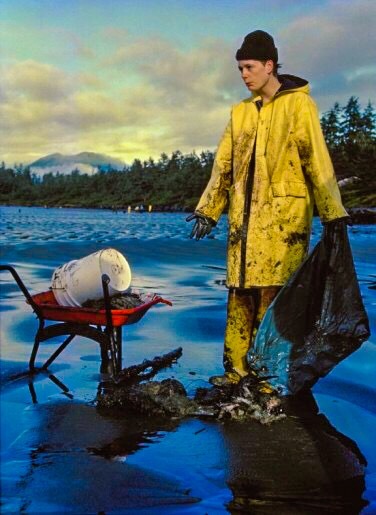 The position presents a unique opportunity to learn about the various strategies used to promote a healthy relationship with the environment in Clayoquot Sound. Do you enjoy comic documentaries about pressing current events? This latest Yes Men film documents activist-pranksters doing outrageous stunts designed to draw awareness to climate change. The latest film by the Yes Men will play as part of the Tofino Film Festival on Friday, February 17th, 7 pm in the Clayoquot Sound Theatre. The Ahousaht Hawiih (hereditary chiefs) publicly announced their nation’s new comprehensive Land Use Vision for their territory, which sits within the heart of the Clayoquot Sound UNESCO Biosphere Reserve. 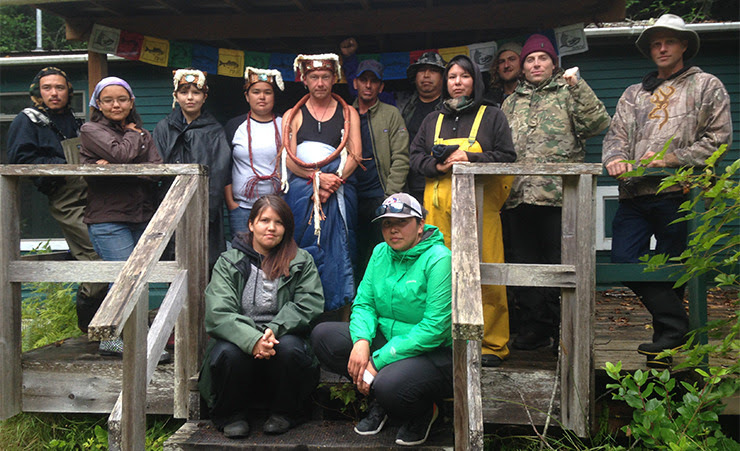 Representatives of the Clayoquot Sound Conservation Alliance (CSCA) (comprised of Greenpeace, Friends of Clayoquot Sound, Sierra Club BC, STAND.earth and Wilderness Committee) were present to support and congratulate the Hawiih for this initiative. 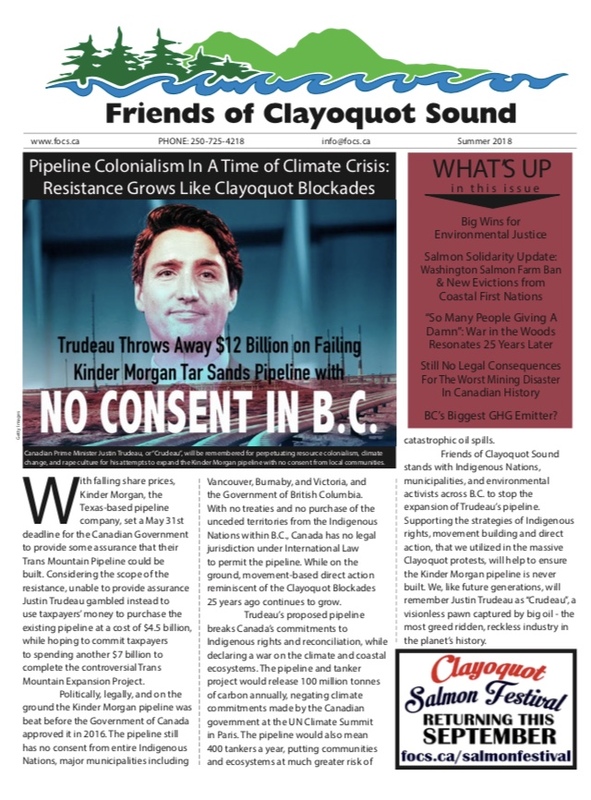 Tofino, Clayoquot Sound – The approval of the Kinder Morgan pipeline by Prime Minister Trudeau breaks his commitments to Indigenous rights, while declaring a war on the climate and coastal ecosystems. The Kinder Morgan pipeline and tanker project would release 100 million tonnes of carbon annually, negating climate commitments of the Liberal government. The pipeline would also bring another 400 tankers a year, putting communities and ecosystems at much greater risk of catastrophic oil spills. 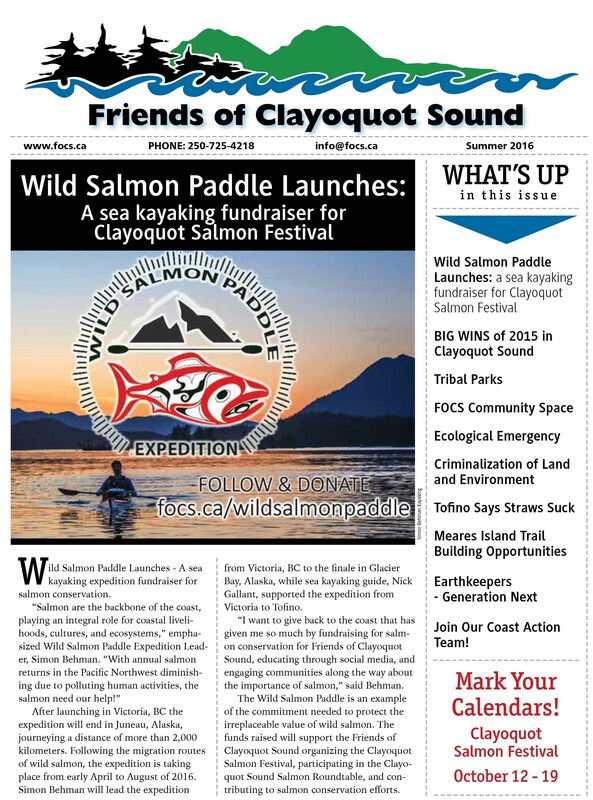 Over 300 people joined Friends of Clayoquot Sound at the Clayoquot Salmon Festival to celebrate the return of wild salmon to the Pacific Northwest. From October 12th to the 19th, the Festival provided residents and visitors with the opportunity to reflect upon, and build an active appreciation for, the irreplaceable value of salmon in Clayoquot Sound. Join us at the "Clayoquot Salmon Festival"
Salmon play an integral role for coastal livelihoods, cultures, and ecosystems in Clayoquot Sound. And they lead incredible lives, starting in fresh water then migrating to the ocean. Salmon stay at sea for years before their homing instincts guide them back, to the fresh water systems they were conceived in, to reproduce. 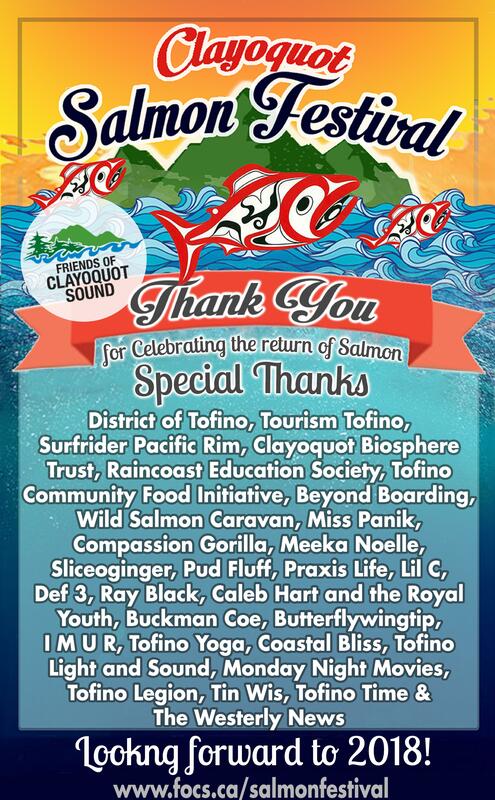 Celebrating this magnificent species is what inspires Friends of Clayoquot Sound to organise the annual Clayoquot Salmon Festival! summer 2016 newsletter is here! 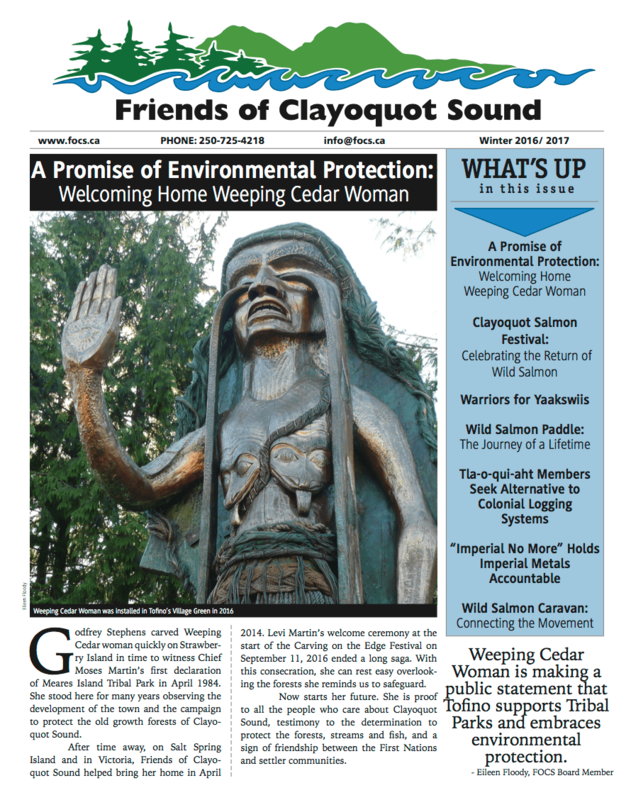 Our latest newsletter is now available online and on paper all around Vancouver Island and BC. Click the “Read more” link to view the newsletter from the comfort of your home! Introducing the "Earth Keepers: Youth Arts Engagement Program"
Earth Keepers: Youth Arts Engagement Program is a pilot project created by Friends Of Clayoquot Sound that engages local youth (13-21) from Tofino, Opitsaht, Esowista, and Ty-Histanis in the creation of artistic projects aimed at building youth leadership, artistic voice, environmental stewardship, and regional connectedness. Kalilah Rampanen - hassatuk (nuučaan̓uł) is FOCS new Summer Student! On Friday May 27th, 2016 Imperial Metal shareholders gambled and lost, by holding their annual general meeting at the River Rock Casino in Richmond BC. The Imperial Metals CEO, shareholders, and executives were confronted at their AGM by the Imperial No More activist network of Indigenous land defenders and allies. With representation from the Secwepemc Women’s Warrior Society, No One Is Illegal, Mining Justice Alliance, and Friends of Clayoquot Sound, Imperial No More rallied took action at the River Rock Casino Conference Centre to hold Imperial Metals accountable for the company’s continuing disrespect for Indigenous rights and ongoing environmental destruction. 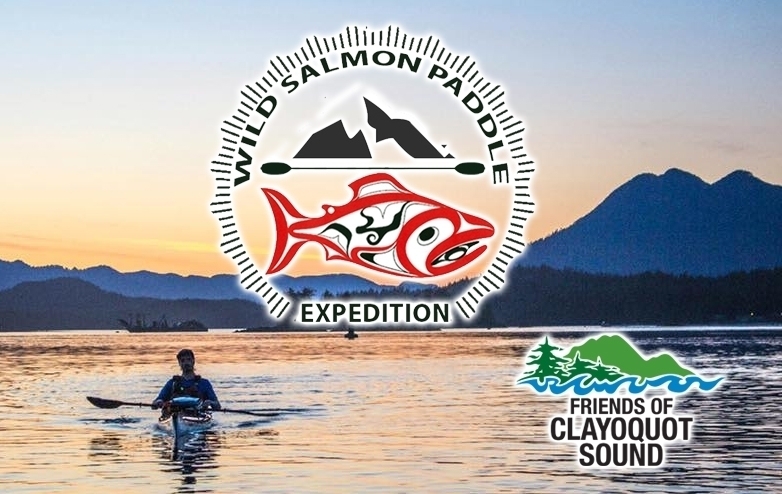 The Wild Salmon Paddle Continues Strong! After launching in Victoria B.C. the expedition will end in Juneau, Alaska, journeying a distance of more than 2,000 kilometers. Following the migration routes of wild salmon, the expedition is taking place from early April to August of 2016. Simon Behman leads the expedition from Victoria, BC to the finale in Glacier Bay, Alaska. “I want to give back to the coast that has given me so much by fundraising for salmon conservation for Friends of Clayoquot Sound, educating through social media, and engaging communities along the way about the importance of salmon,” said Behman. The Wild Salmon Paddle is an example of the commitment needed to protect the irreplaceable value of wild salmon. 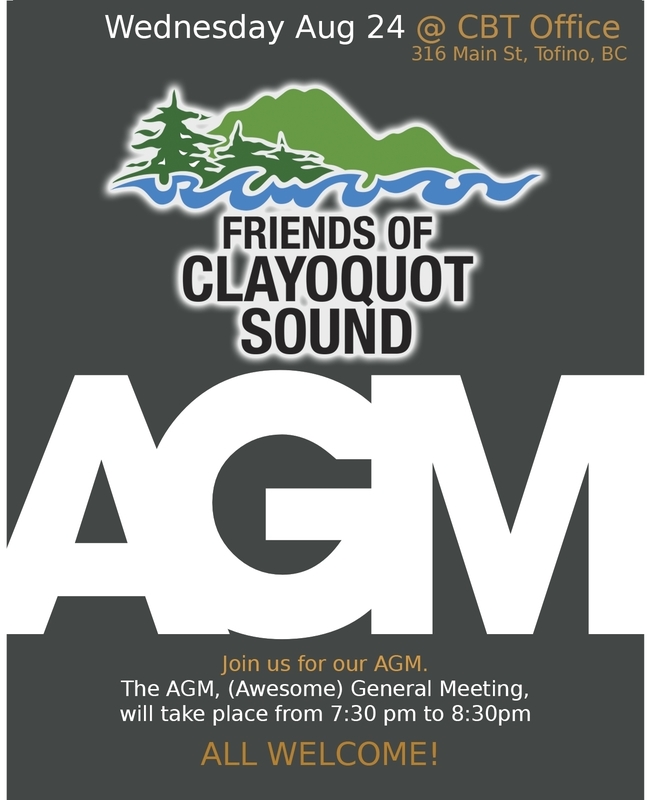 The funds raised will support the Friends of Clayoquot Sound organizing the Clayoquot Salmon Festival, participating in the Clayoquot Sound Salmon Roundtable, and contributing to salmon conservation efforts. To donate to this initiative please follow this Link. 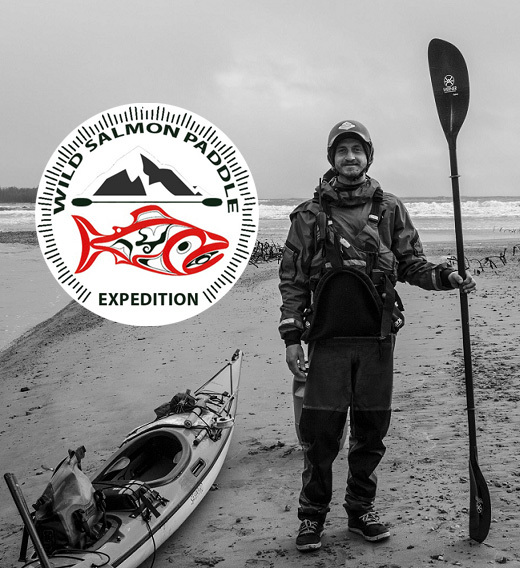 The sea kayaking expedition will cover a distance of more than 2000 kilometres, following the migration routes of wild salmon. 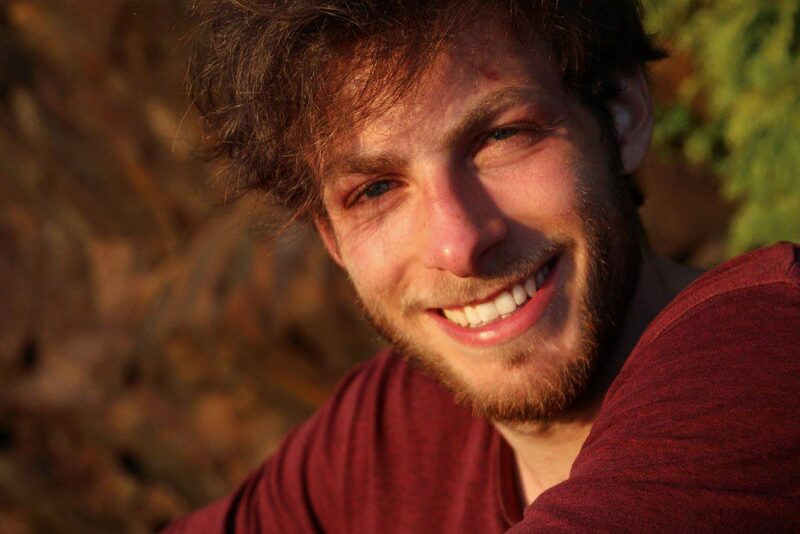 Simon Behman will lead the expedition from Victoria, BC to the finale in Juneau, Alaska in July. 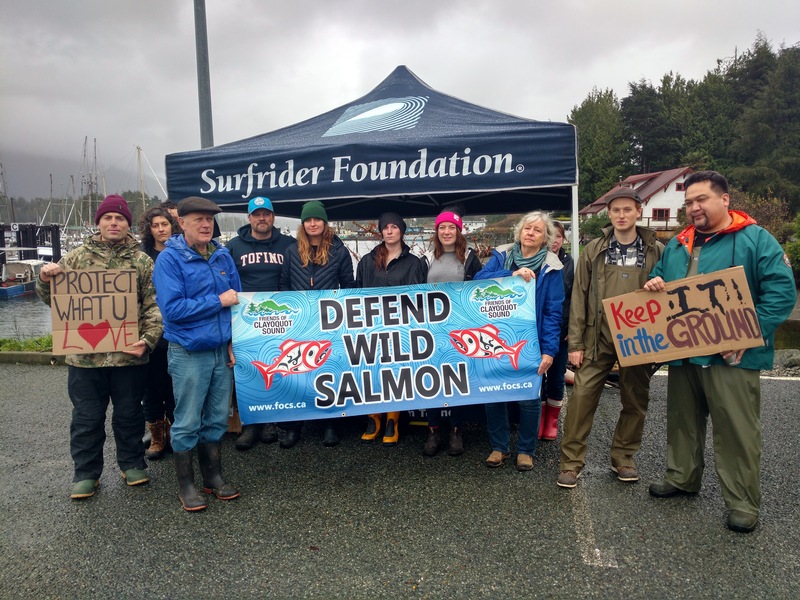 The expedition’s main goal is fundraising for salmon conservation, promoting public education on the issues facing wild salmon, and engaging communities along the way in the topic. The funds raised will support the Clayoquot Salmon Festival and wild salmon conservation efforts of Friends of Clayoquot Sound. Resistance to carbon intensive projects begins at the community level but must also be felt in the corridors of power where there is institutional inertia to change. For example, the National Energy Board (NEB) is supposed to be a legal body of the Government of Canada that considers evidence on proposed oil and gas pipelines and then decide if the project in the “public interest.” Yet, the NEB approves almost every project. 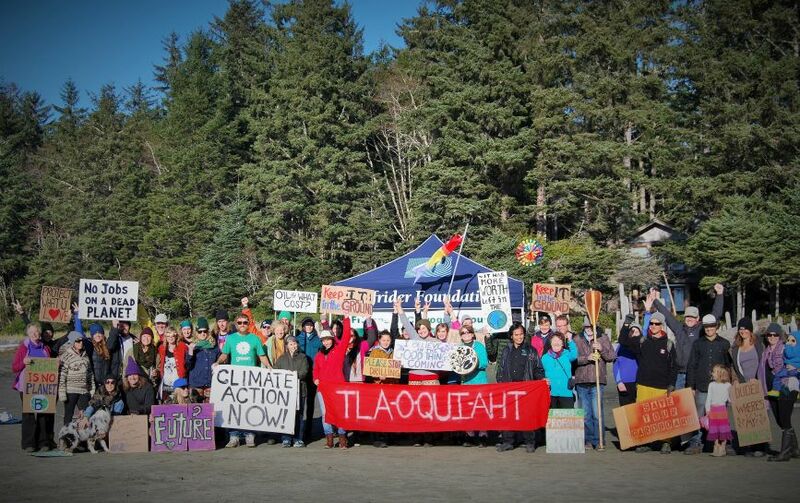 In Clayoquot Sound, there have also been some real victories in the past months. 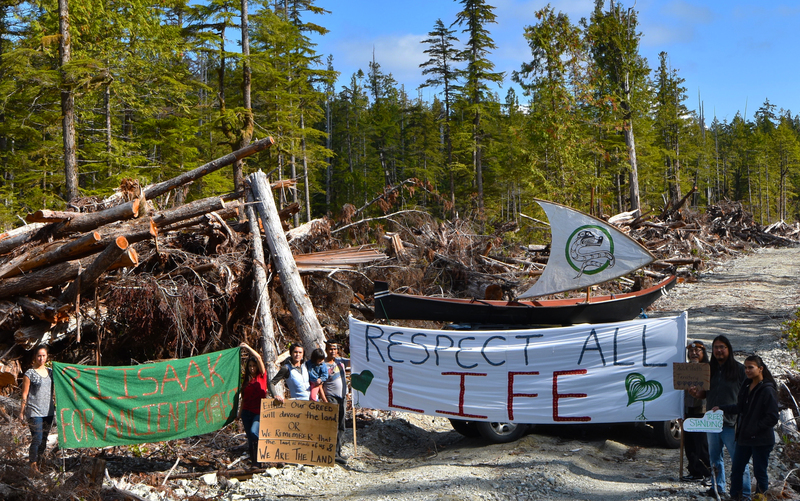 Leadership from both the Hesquiaht Nation and the Ahousaht Nation have announced bans on industrial logging in their territories. These moratoriums, protecting the forests, are hugely significant for ecosystem health and climate action. > Is BC a climate leader or laggard? Stunning news! 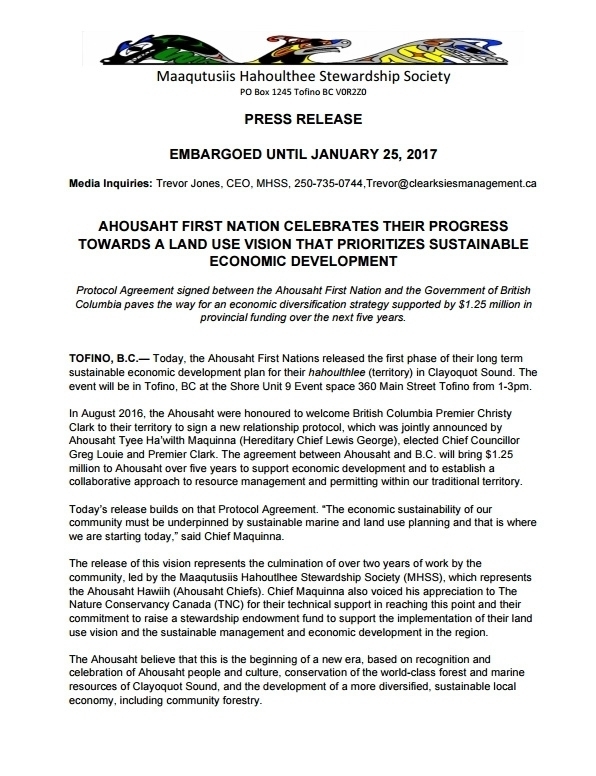 Today the Maaqutusiis Hahoulthee Stewardship Society issued a press release announcing an end to industrial logging on Ahousaht territory. 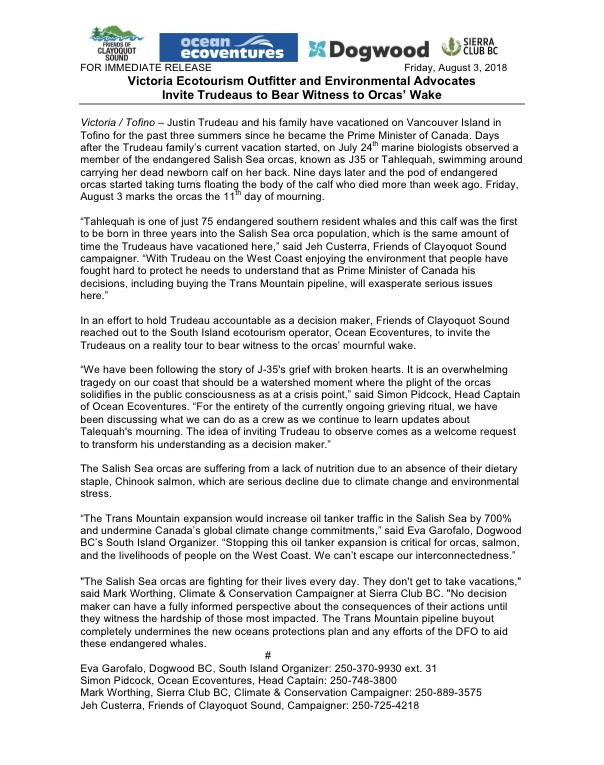 Here’s the historic release, plus a congratulatory reaction from the Clayoquot Sound Conservation Alliance. At least 25 tonnes of farmed Atlantic salmon died in a 24-hour period last week, at the company’s Mussel Rock farm site in Clayoquot Sound. The company cites an unseasonable algae bloom for the sudden demise. 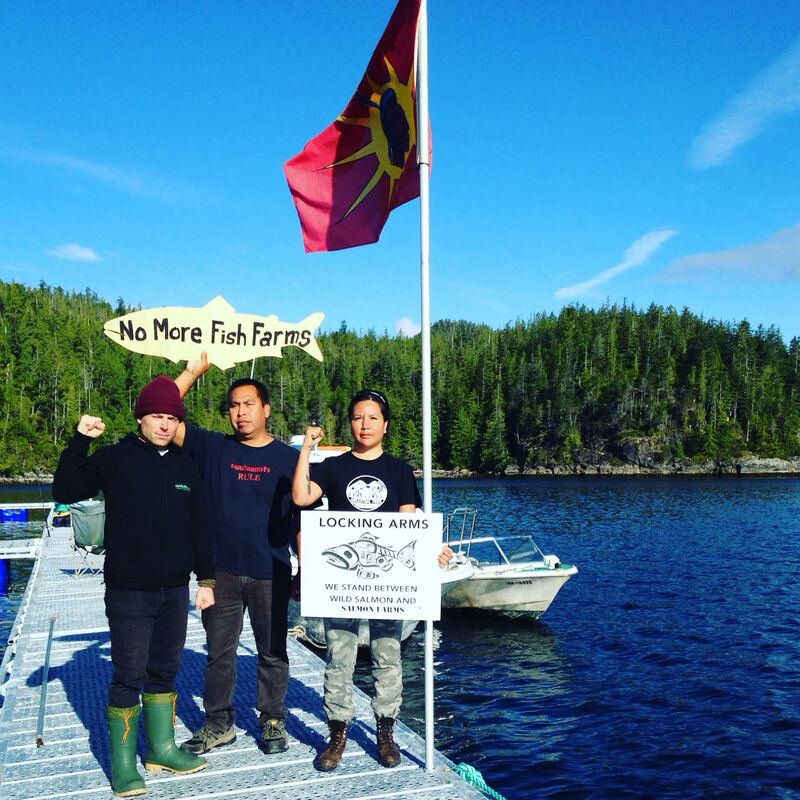 The newest salmon farm in Clayoquot Sound–Yaakswiis–had a life span of only two weeks, and never saw any fish before grassroots Ahousaht protesters forced its removal by its owner, Cermaq. This marks a first in BC and the world. 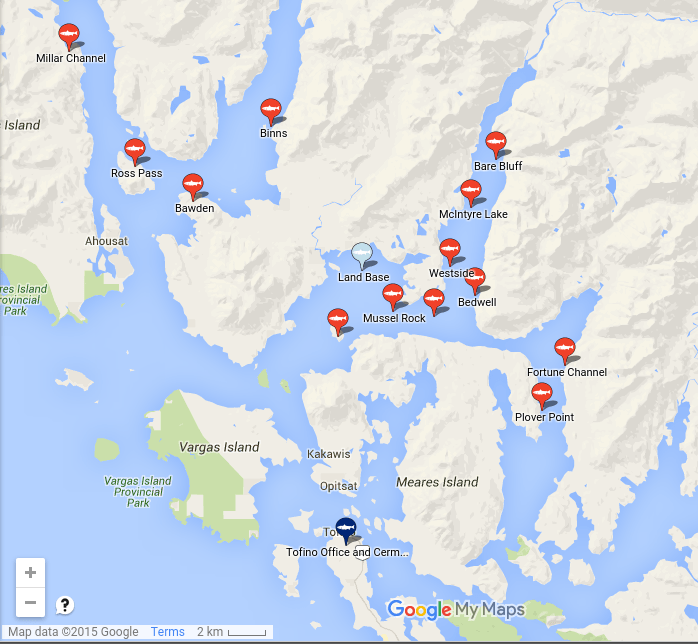 Click thumbnail to open interactive Google map of Clayoquot Sound watershed. 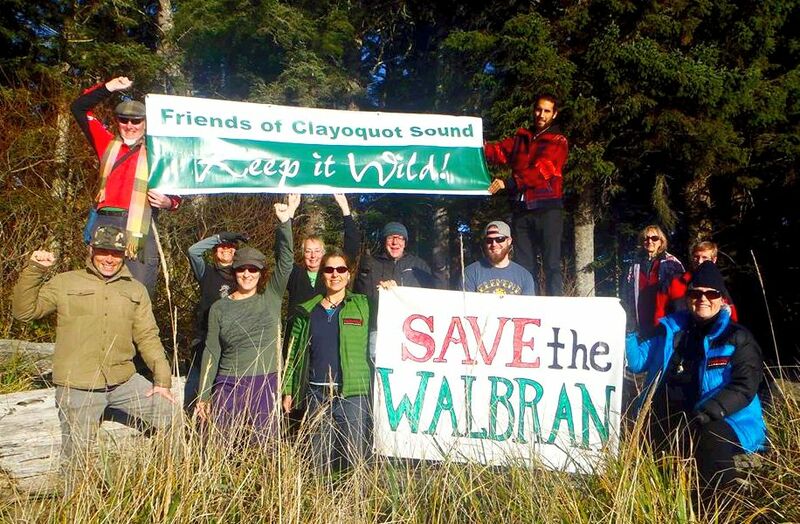 Head here to sign up for our monthly updates and actions to support a wild Clayoquot Sound! Jan Dahinden provided important technical support to bring our “Interactive Clayoquot Map” up to date. Jan resides in Switzerland, where he is finishing his master’s degree, which bridges biology and technology. 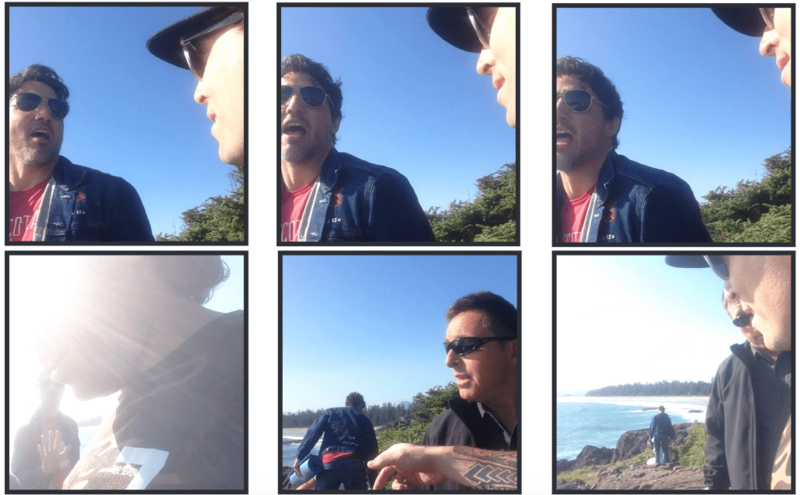 Jan has been in Tofino for over a month enjoying the good surf and the countless opportunities to be outdoors. He is leaving the area inspired and recharged by the beauty of nature.